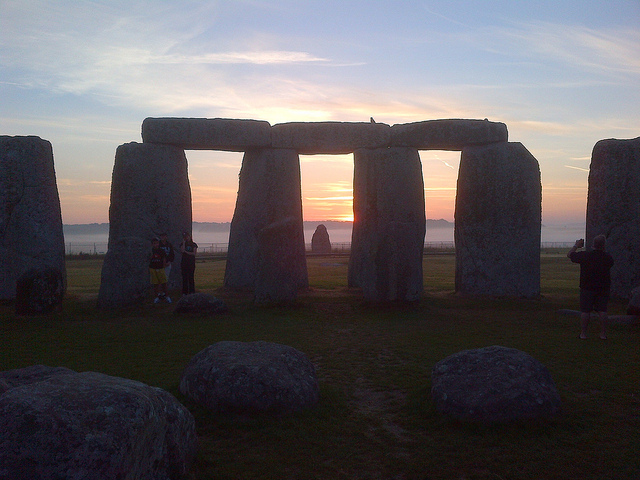 Stonehenge was primarily a functional scientific instrument, used for measuring angles. The angles of interest were the rising and setting bearings of the sun, moon, and stars. It was therefore possible, over a period of time, to map the entire visible sky. Please find below accurate times for the sunset, sunrise and the moon phases. Strange goings-on in the Wiltshire countryside. UFO has been captured hovering above Stonehenge. 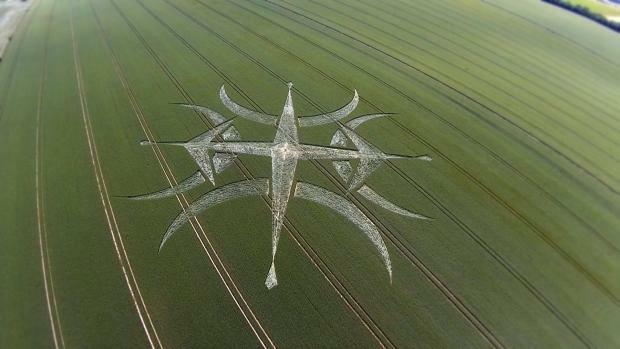 UFO has been captured hovering above Stonehenge and a mysterious crop circle appears nearby – coincidence?